Pediatric Eye Care & Strabismus is your source for children's eye care and testing in Charlotte, NC. Call Dr. Erin Goshorn at Pediatric Eye Care & Strabismus, and be sure about your child’s vision health. 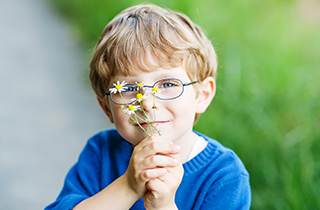 Pediatric Eye Care & Strabismus, your caring vision experts in Charlotte NC. Get your child off to a good start in life by assuring his/her good vision health at Pediatric Eye Care & Strabismus. Call Dr. Erin Goshorn to consult about children's eye care in Charlotte, NC at Pediatric Eye Care & Strabismus. 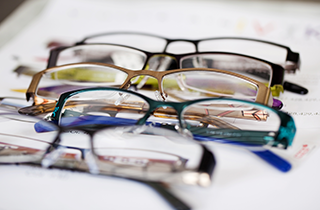 At Pediatric Eye Care & Strabismus, Dr. Erin Goshorn takes eye care very seriously. 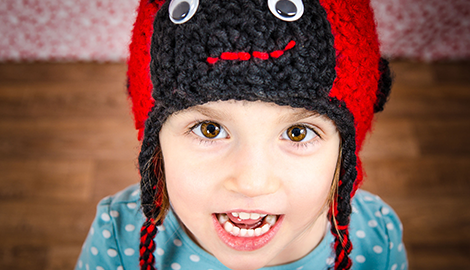 Pediatric Eye Care & Strabismus is an Eye Center in Charlotte, NC that specializes in pediatric eye care. Dr. Erin Goshorn provides comprehensive eye exams and testing for children to evaluate their visual skills, because without thorough testing some vision problems can go undetected, and may even be improperly diagnosed as learning disabilities. Parents having children tested with Dr. Erin Goshorn can expect the full range of visual tests to be administered. This includes visual acuity for near and distant vision, the ability of the eyes to focus at varying distances, eye tracking and fixation skills, ability of both eyes to operate together, depth perception, color vision, confusion of letters or words, visual memory, and strabismus or deviating eyes. When you go to a children eye doctor in Charlotte, NC, you should have the peace of mind that comes from knowing your child is receiving a thorough evaluation of their vision, and that any vision problems will be identified so a treatment plan can be addressed. Vision care in Charlotte, NC is something she takes take very seriously at Pediatric Eye Care & Strabismus, and Dr. Erin Goshorn takes on this responsibility because she's confident about her knowledge and abilities, and the services she can provide to children in the community. 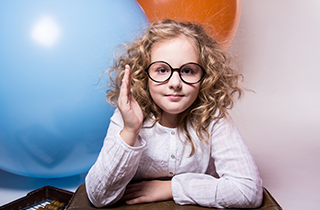 Parents share in the responsibility to have their children’s vision tested thoroughly, and this means going beyond the simple visual acuity test typically administered by a school nurse. School nurses that have to test every student in a learning institution lack the time to administer a comprehensive test of vision, so they are forced to focus on only the most common and obvious sources of problem. At Pediatric Eye Care & Strabismus, Dr. Erin Goshorn goes far beyond the obvious to ensure that every child whom she tests has been given a thorough evaluation of his/her visual ability.